If a coin was flipped and it came up heads, would it be more likely to come up tails the next time? If a baseball player normally gets a hit 30% of the time but has no hits after three tries, is he “due” for a hit, in the sense that he is more likely than usual to get one the next time? The temptation to say “yes” to such questions is based on the gambler’s fallacy. The gambler’s fallacy, also known as the negative recency effect and the reactive inhibition principle, refers to a common mistake in human judgment. It is the belief that, for random independent events, the lower the frequency of an outcome in the recent past, the greater is the likelihood of that outcome in the future. The belief is false because it is based on the assumption that chance is self-correcting, so that a shift in one direction indicates an impending shift in the opposite direction. 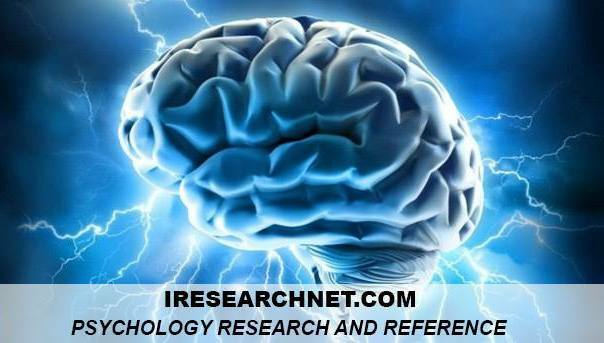 The term was first coined by Amos Tversky and Daniel Kahneman in 1971 and is one of several examples of the representativeness heuristic identified by the researchers. The representativeness heuristic refers to an error in judgment such that the more a proposed outcome appears representative of a pattern, the more likely people believe it is to occur. Relative to the gambler’s fallacy, certain sequences of events appear more random than others and are thus judged to be more probable. For example, suppose an unbiased coin were flipped five times, each time landing on heads. Those falling prey to the gambler’s fallacy, reasoning that tails is due, would predict that the next coin toss would more likely result in tails than heads. The outcome of the next coin toss, however, is independent of any previous coin tosses. The probability of the coin landing next on tails would be equal to that of it landing on heads. One of the clearest examples of the gambler’s fallacy can be seen at the roulette wheel in a casino. 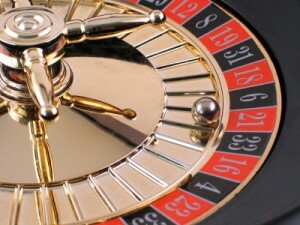 Some roulette players record the outcome of each spin of the wheel, with the implicit belief that they are able to discern a pattern. If red numbers have been called more frequently in the recent past, gamblers often place their next bets on black, and vice versa. Assuming the wheel is not rigged, however, there is no logical support for this behavior. The gambler’s fallacy should not be confused with its opposite, the hot hand fallacy. This heuristic bias is the mistaken belief that, for random independent events, the more frequently an outcome has occurred in the recent past, the greater is the likelihood of that outcome in the future. This bias in judgment was named after basketball fans’ perceptions of players with “hot hands.” A player is said to have a hot hand if he or she makes several baskets in a row. On that basis, fans endorsing the hot hand fallacy believe the player’s chances of making the next basket to be higher than usual. Fans readily endorse this belief even though previous successful shots have nothing to do with a player’s chance of making the next basket. Yackulic, R., & Kelly, I. (1984). The psychology of the “gambler’s fallacy” in probabilistic reasoning. Psychology: A Journal of Human Behavior, 21, 55-58.